the founder of L'OCCITANE. 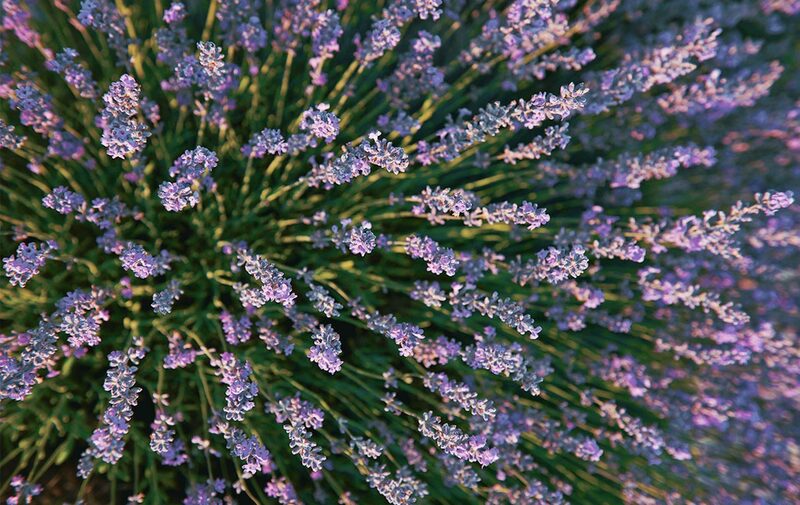 Known in Provence as "blue gold," this plant is an aromatic tribute to the south of France and is the fragrant soul of the region. 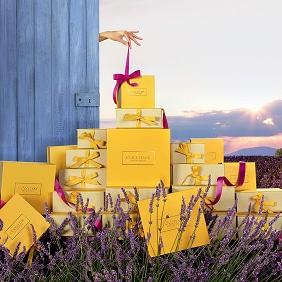 L'OCCITANE uses lavender that is sourced from farmers’ cooperatives in Haute-Provence.